Palfinger UK is proud to be associated with Alucar, the Finnish manufacturer of superstructures and bunks for timber transport vehicles. 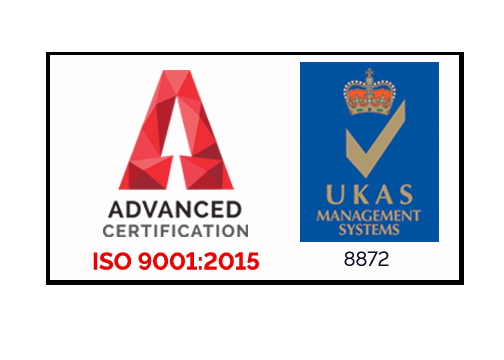 The company’s high-quality products are manufactured primarily from aluminium in order to maximise timber truck payloads. 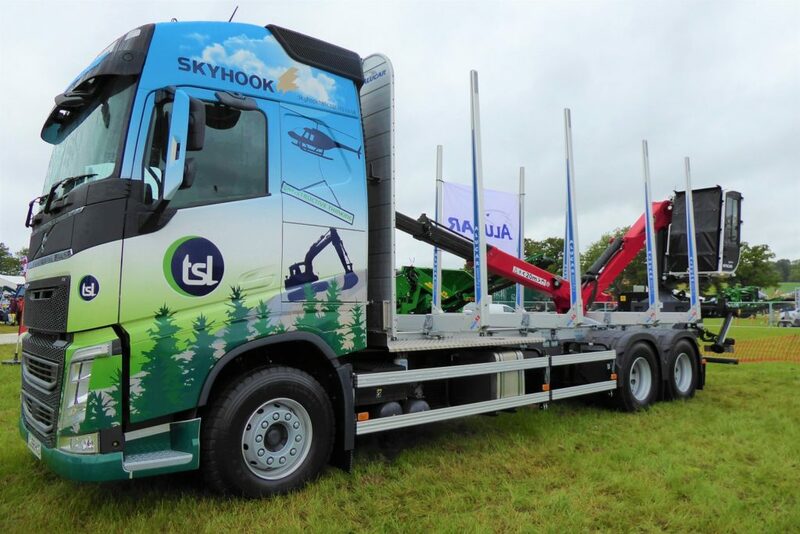 Alucar has been a pioneer in developing and building timber trucks for over a quarter of a century and we are the sole UK distributor of the Alucar product in the UK. Timber transport is a challenging area of transportation as maximised payloads and difficult terrain sets demanding circumstances for vehicles to operate. Based on decades of development, practice and learning from customers’ experiences, Palfinger UK and Alucar have developed the ideal solutions for timber transport trucks. Contact us today to find out how our Alucar structures can be used with your vehicle. Alucar’s core products are timber bunks and sub-frame kits for timber trailers and chassis, primarily made from aluminium. Alucar’s products and highly automated production are based on precisely designed modular structures. Parts are pre-manufactured for easy and quick assembly, minimising the need for welding. Careful design and prefabrication ensure rapid installation. Changing spare parts is easy thanks to bolt connections. 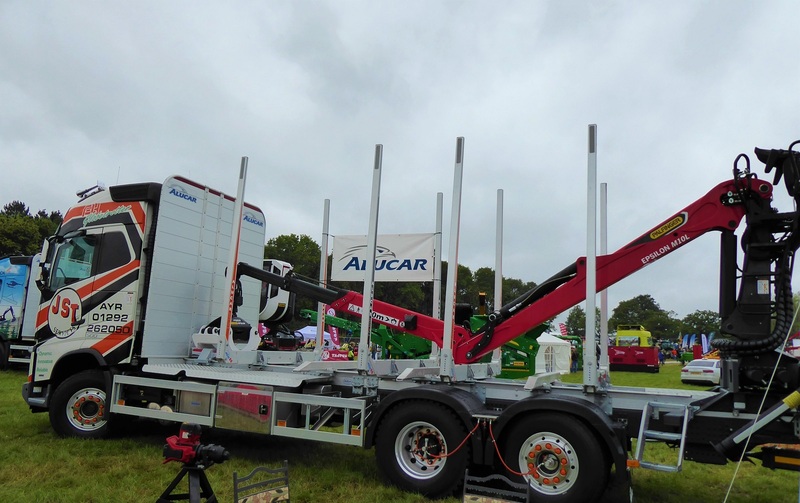 Typically, Alucar products consist of superstructures which are then truck mounted by Palfinger UK. There is also a large variety of timber bunks from full steel to aluminium to be used in trucks and trailers. Only the highest quality raw material alloys are used in the timber superstructures, in order to optimise strength and weight. Click here to see the product range of Alucar Timber Bunks. Alucar’s core products are timber bunks and sub-frame kits for timber trailers and chassis. Aluminium is the material primarily used. Typically, Alucar products consist of superstructures which are then truck mounted by Palfinger UK. There is also a large variety of timber bunks from full steel to aluminum to be used in trucks and trailers. Click here to see the product range of Alucar Superstructures.